"This was taken at a secluded place on the super-clean river Soca in Slovenia near the border with Italy," explainds Sven. " I don't think fishing is allowed here, but nobody seemed to mind me testing out the new fishing gear." 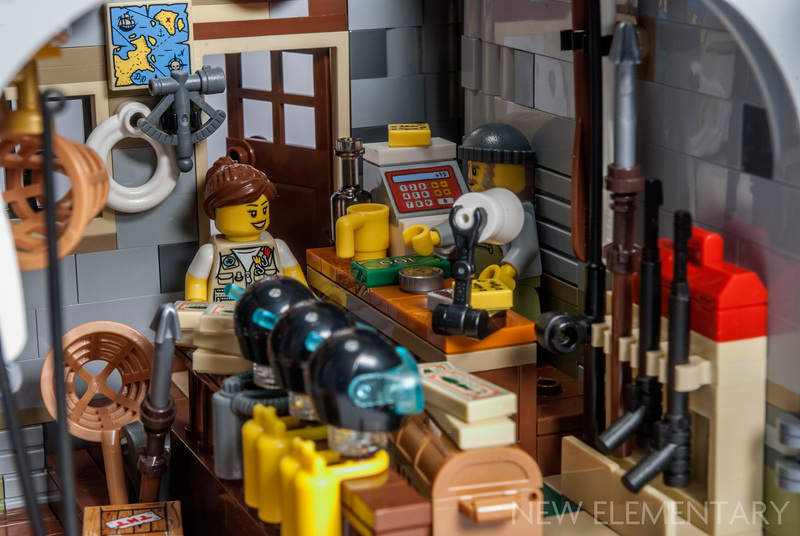 The extra time has allowed Sven to get inside of the model and take these great interior shots for you, showing just how packed this set is with great parts. 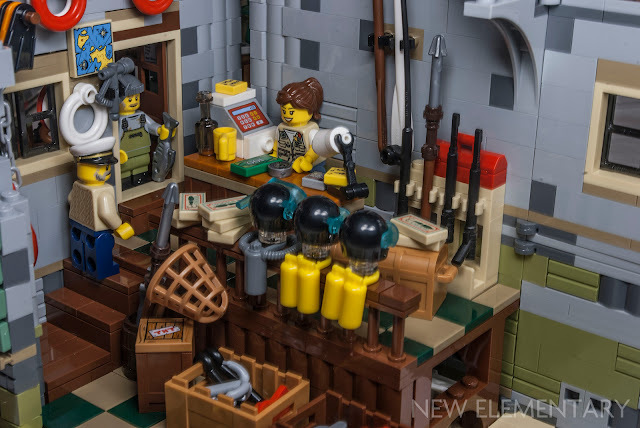 "The interior of the set uses so many accessories in such a small area that it becomes tricky to get at anything without knocking something else over once it is built," notes Sven. "One of the walls comes open and the roof can be detached for easier access, but it will still take you some serious finger manoeuvring skills." 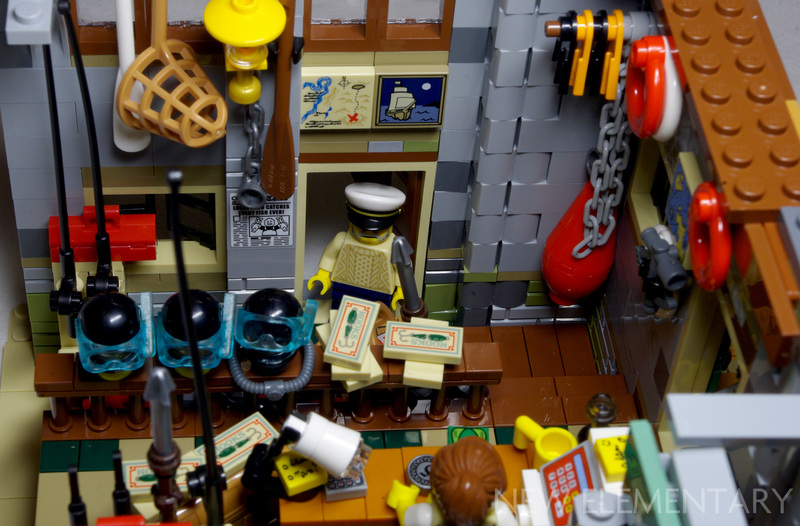 Thanks for the awesome pics Sven! I'm stunned. No, seriously, I'm stunned at this interior. Eat your heart out, Jamie, this thing will be hard to top. Makes me giddy. Just, like, "what?" 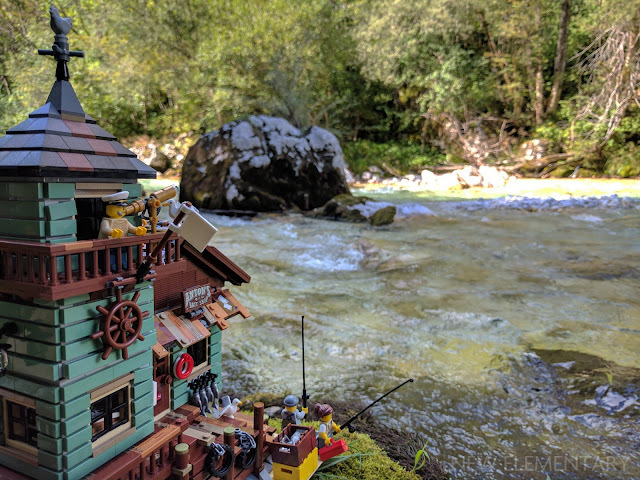 The whole set looks so at-home in the river, it's uncanny.